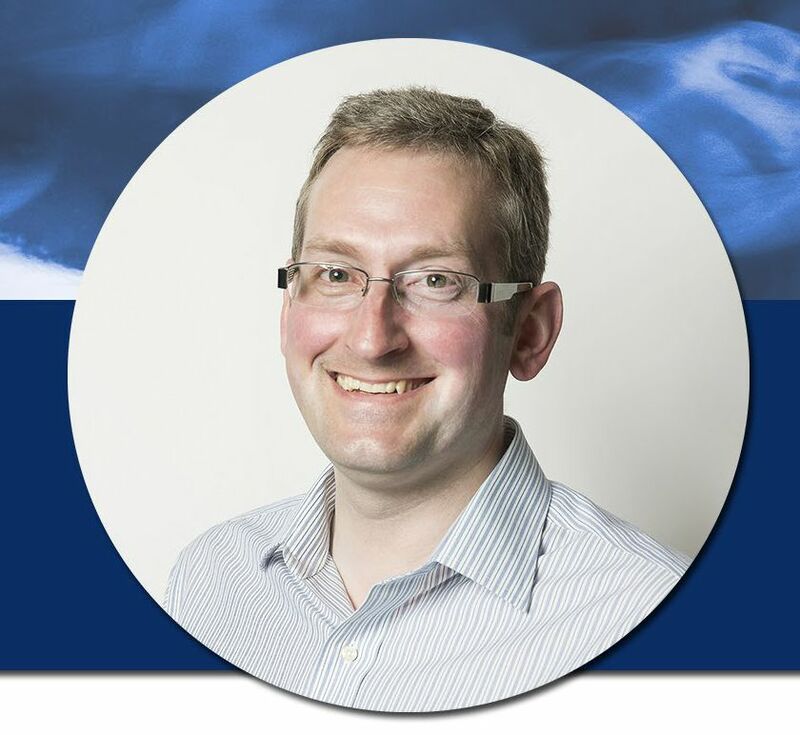 Sam Allberry is a pastor and writer based in Maidenhead, UK and a global speaker for Ravi Zacharias International Ministries. He is an editor and a writer and speaker for The Gospel Coalition and the author of a number of books on Christian belief, including Why Bother With Church?, James For You, and the bestselling Is God Anti-Gay? Sam speaks widely on issues of sexuality and identity and continues to minister as a Bible teacher and pastor. He is currently working on projects concerning singleness and the Christian understanding of the body. In his spare time, Sam enjoys hiking, American history, and slowly perfecting his recipe for Thai green curry. Check out this video featuring Sam on YouTube.